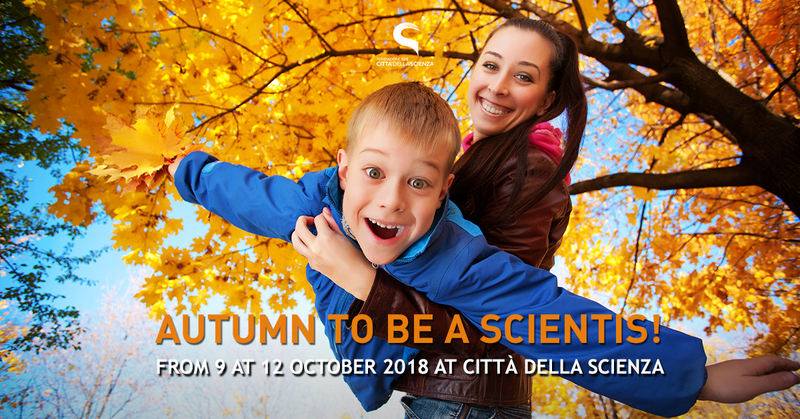 From October 10th, 2018 to January 6th, 2019 the Science Center’s exhibition areas offer is enriched with a new and technological exhibition “The Beauty of Imaging”, organized by the Bracco Group. The exhibition celebrates the beauty “from within” the human body: an exploration made possible thanks to diagnostic imaging: one of the ten most important discoveries in the entire history of medicine. Today the journey in the body is accomplished hundreds of thousands of times a day, in every part of the world, in order to prevent and cure. I twill be possible to travel through the human body, we discover the extraordinary complexity of the mechanisms that regulate it, the fascinating perfection of the structures that govern it and the general harmony of its functioning. A trip not to be missed! The exhibition completes the Body Show to perfection, representing a focus that simplifies and disseminates, investigates physics, chemistry, biology, applications and implications of X-rays / CT, Magnetic Resonance, Ultrasound and Nuclear Medicine . As usual Corporea museum is waiting for you! It is the only museum in Italy, entirely dedicated to the “perfect” machine of the human body! Discover the secrets of our body and experience the exhibits that most intrigue you! Which fish, molluscs and crustaceans live in the pools of the “Il Mare” exhibition? Follow the guided tour “Marine Ecosystems” and you will have the chance to caress some living marine organisms in our Touch pool. What an emotion! You can’t miss a visit in “Insetti & CO” exhibition, the new exhibition space dedicated to the spectacular world of insects and more. For every man on Earth there are over 150 million insects. “The six-legged giants” have conquered almost all the habitats of our planet: it’s time to start getting to know them better. Finally, at Planetarium you can choose between the 2D show “From Earth to the Universe – From Earth to the Universe” to retrace the most important theories elaborated by man over the course of time in astronomy up to future perspectives and, if you can not renounce the thrill of 3D, “Robot Explorers” to travel together with probes, landers and orbiters within our solar system.